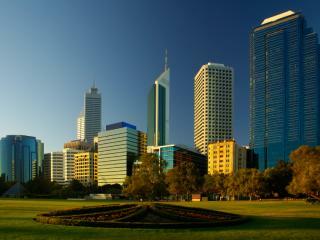 The largest city and capital of Western Australia, Perth is a popular holiday destination and takes advantage of all its space to deal with the huge numbers of visitors it receives, especially from Sydney. Thanks to cheap Sydney to Perth flights, this WA city is a particularly popular destination with Sydneysiders who come here to enjoy the natural attractions and vibrant yet eclectic city. 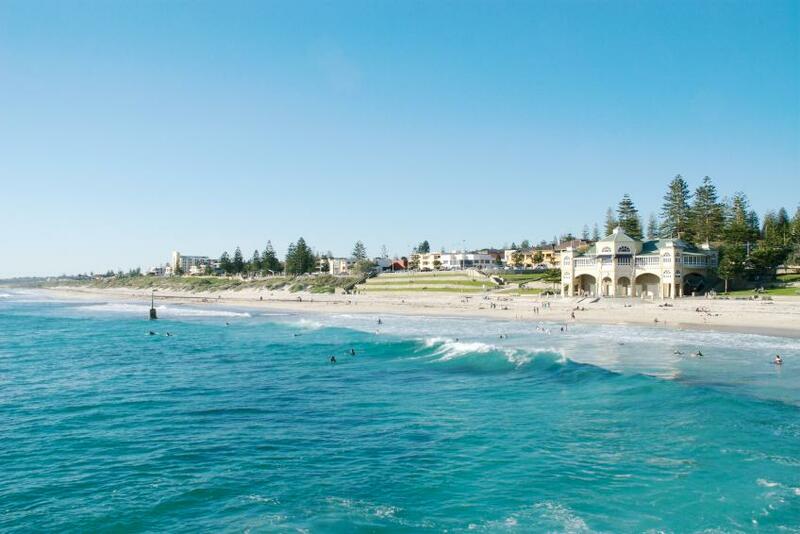 Aside from its happening nightlife, strong arts and culture, major annual events and wonderful beaches, Perth is home to a range of attractions including Rockingham and its marine life, Rottnest Island and its water activities, Fremantle's maritime history and the Swan Valley's wineries. Virgin Australia, Qantas and Jetstar all offer direct daily cheap Sydney to Perth flights taking approximately 3 hours to 5 hours. These brief domestic Sydney to Perth flights don't include in-flight refreshments or entertainment however you can purchase both of these for an additional fee once you are on board the plane. Depending on your fare type and the airline you are travelling with, most airfares will include carry-on of up to 7kg and checked baggage of up to 23kg however it is advisable to confirm these details with the airline when you book your flight to ensure this information is correct. Perth Airport is a combined international and domestic airport and is the large facility where cheap Sydney to Perth flights arrive. Within the airport there are four terminals and the facility is just a half an hour drive from the city. 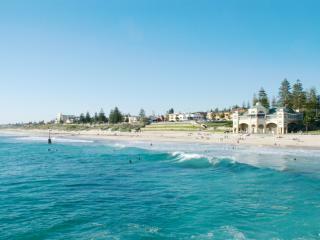 Conveniently located in heart of Perth, the airport puts you within minutes of some of the city's most popular attractions including Rockingham, the stunning 400ha of Kings park, famous Cottesloe Beach, nearby Rottnest Island and the scenic countryside and gourmet produce of the Swan Valley wine region.